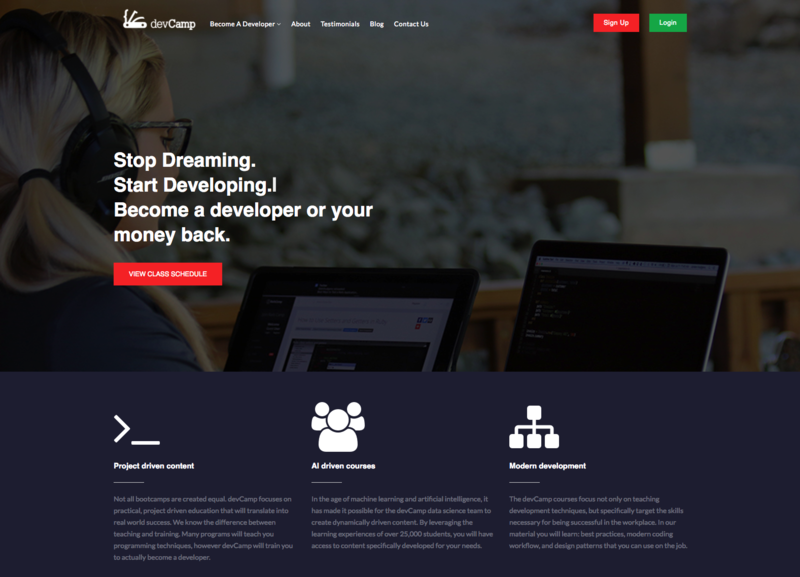 Built out the complete devCamp Learning Management System (LMS). Including the implementation of machine learning algorithms to dynamically generate curriculum based on student performance. This project is currently used by tens of thousands of users around the globe and serves courses on a wide variety of development topics.